A tribute to a product that has made Wilier famous for the last half century. This is what this new collection of frames constructed and finished by the hands of skilled craftsmen represents. 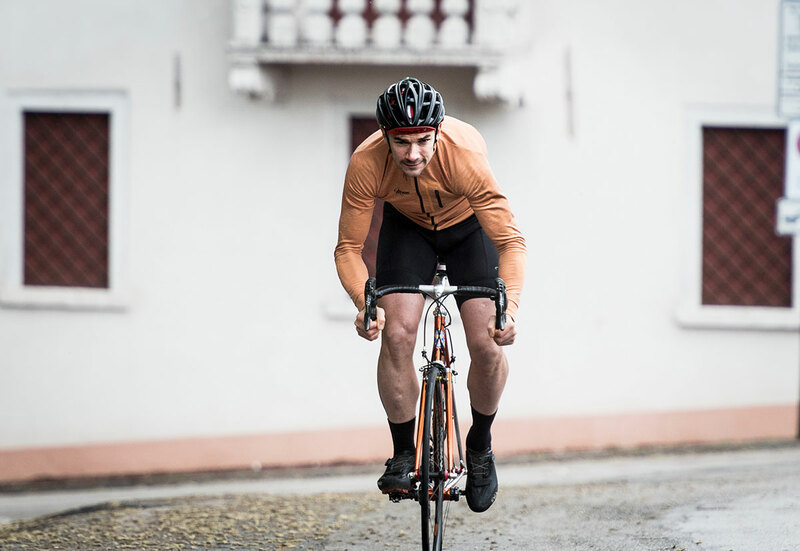 A product that nods to the past, but in completely new and renovated fine finishes, like the iconic copper color, used in the 40s and later taken up by the second and third generations of the Wilier family. Undisputed Made in Italy charm which underlines once again the love of this brand for its country, just as back in the 40s it demonstrated its patriotism like so: W l’Italia LIbera E Redenta. (Meaning: Long live Italy, free and redeemed).